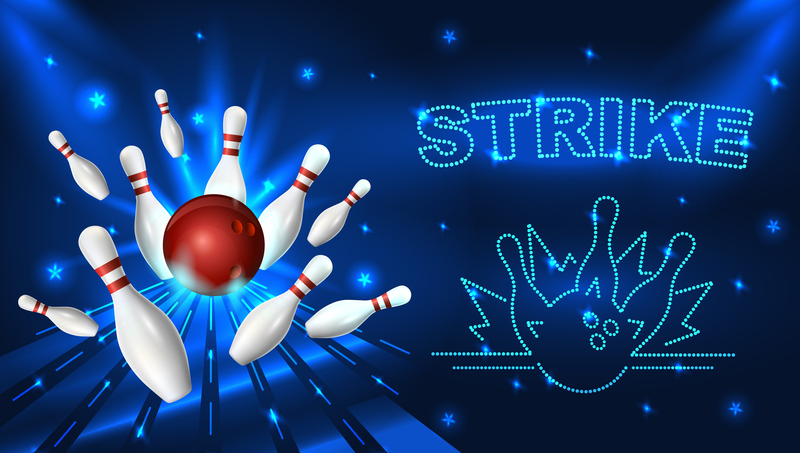 Read More"Bowl for Mentor Dubuque"
Since 2017, Finnin Ford has helped raise over $30,000 through Ford’s Drive 4 Ur School program. These funds stay directly in the community, positively impacting our local schools, extracurricular programs, students, and instructors. 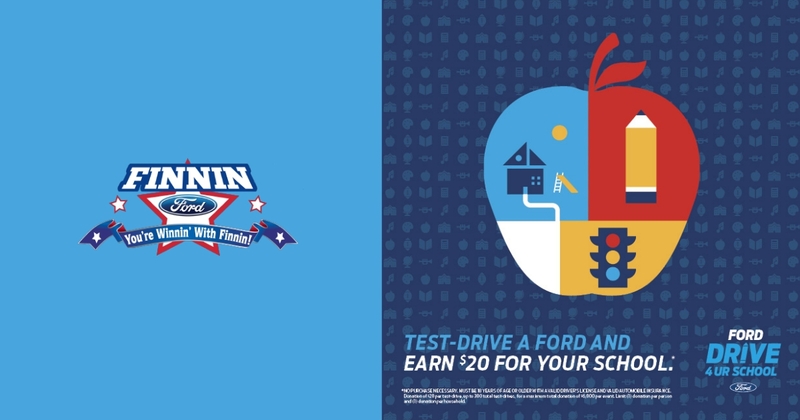 Read More"Finnin Ford – Drive 4 Ur School"
Read More"The Evolution of the Mustang"
Read More"Finnin Ford Real Year-End Blowout Sale"